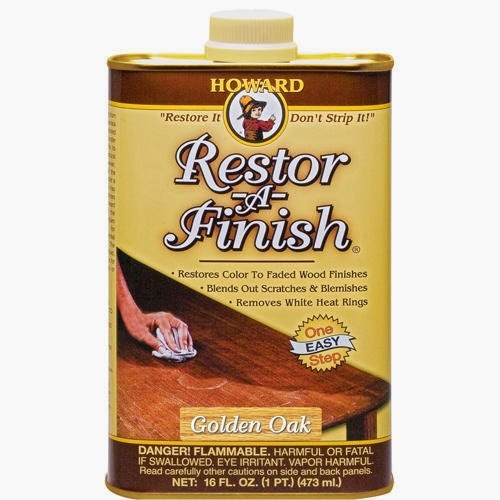 I've used Restor-A-Finish on my Broyhill Sculptra furniture and many times since then. If you to want make some mid-century furniture look better, it's the way to go in my book. 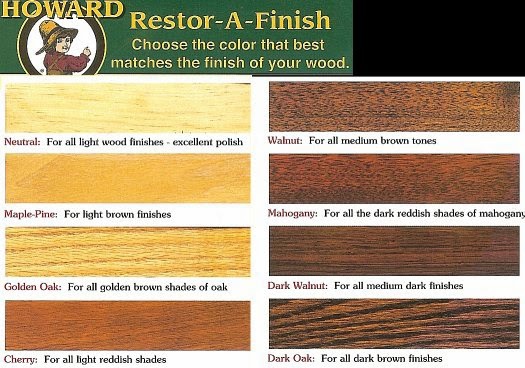 During one of my recent (and frequent) trips to Home Depot, I overheard an employee recommend using a shade lighter of Restor-A-Finish than the wood you're putting it on, and to never ever go darker. Like paint, it's easier to start light and then go over it a second time with something slightly darker. It's advice echoed by Mr. Modtomic, who suggests Golden Oak Restor-A-Finish for walnut furniture (like Broyhill Sculptra furniture). The lighter shade fills in any damage, but doesn't highlight it. When you go too dark, all you see are the scratches. So here's my tip from the pros: Start lighter and go darker only if it still looks bad. Yup! I figured this out the old fashioned way...trial and error. The Walnut color will darken scratches that go through the original finish (down to raw wood) so much that they are as easily discernible after as they were before. The Golden Oak takes care of darkening the scratches just enough to blend them in with the original finish while also beautifying the rest of the piece. Seems to work just as well on the different colors of Sculptra, Brasilia, Emphasis and Saga (yes, there are differences when you set them side by side!). That is good information for all of us Broyhill fans out there, be it Sculptra, Brasilia, etc. Thanks for the tip. I'm adding this to my shopping list. Thanks for the tip.